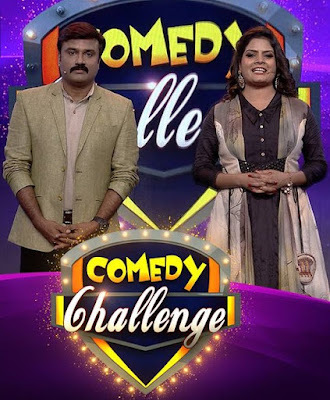 Comedy Challenge is a new comedy show on malyalam channel Asianet. The new show will be launched on 13th July 2017 at 9:30PM. Comedy Challenge will be aired on Malayalam entertainment channel Asianet every Thursday at 9:30 PM. Actors Aju Varghese and Actress Aparna Balamurali will be the celebrity guest of the first episode on 13th July 2017. 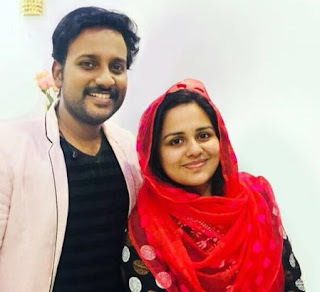 Anchors of Comedy Challenge: Kalabhavan Prajod and Subi Suresh are the hosts of Comedy Challenge as per promos of the program. Comedy Challenge show is similar to comedy super nite on flowers TV. The show include comedy skits by artista, guest interview segment etc. Comedy programs are now getting very popular among audience. Comedy Stars Season 2 aired every Friday and Saturday at 9:30 PMis another popular segment on Asianet. Asianet has launched new serial and shows this week the details on telecast time of new programs are given below.